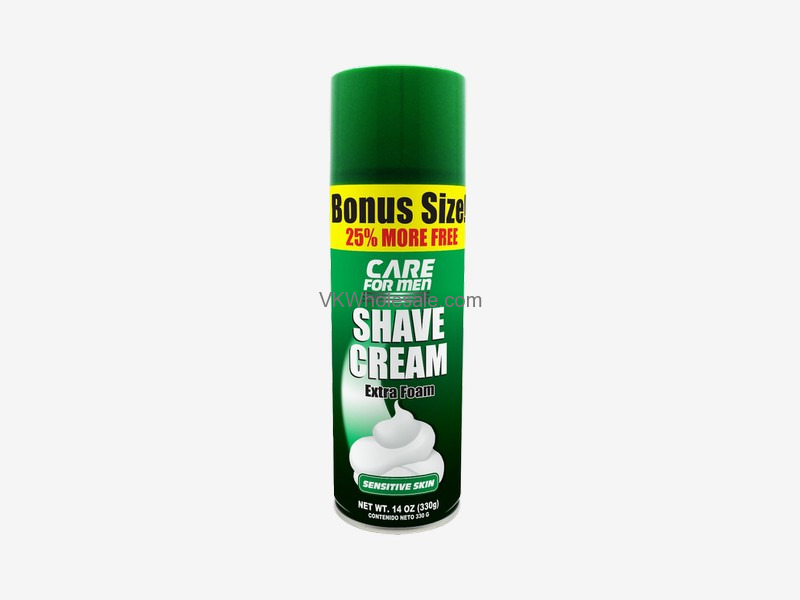 Minimum quantity for "Men Shaving Cream 14oz 12 PC" is 1. 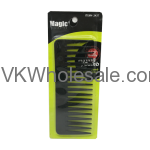 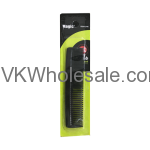 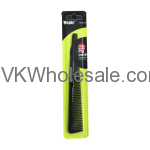 Minimum quantity for "7" Barber Comb 12CT" is 1. 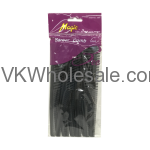 Minimum quantity for "747 Man Perfume for Men 3.4 oz 1 PC" is 1. 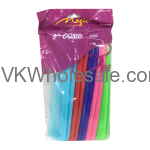 Minimum quantity for "9" Hair Comb Assorted Colors 12CT" is 1.